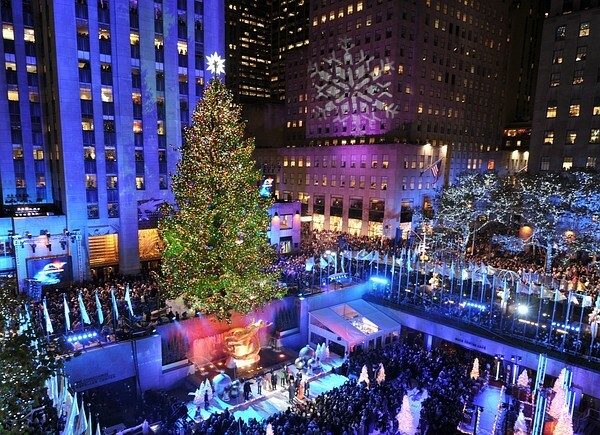 The Rockefeller Center Christmas Tree is a world-wide symbol of the holidays in New York City. 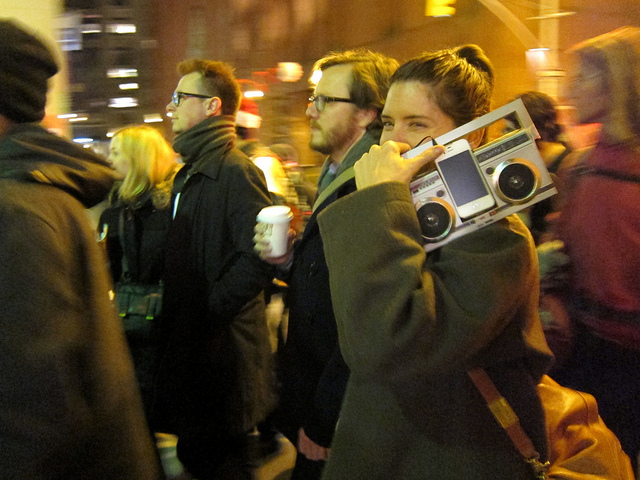 This year, the Rockefeller Center Christmas Tree will be lit for the first time on Wednesday, December 4, 2013, 7pm – 9pm. 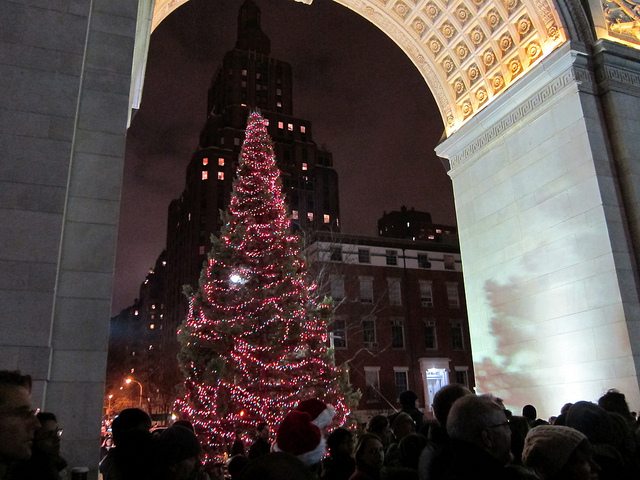 The Tree will remain lit and can be viewed until 11pm on January 7th, 2014.